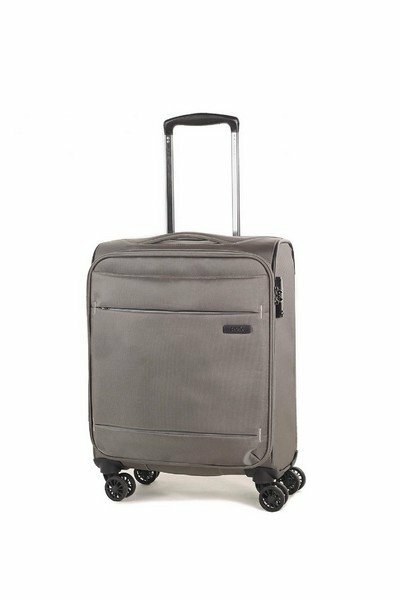 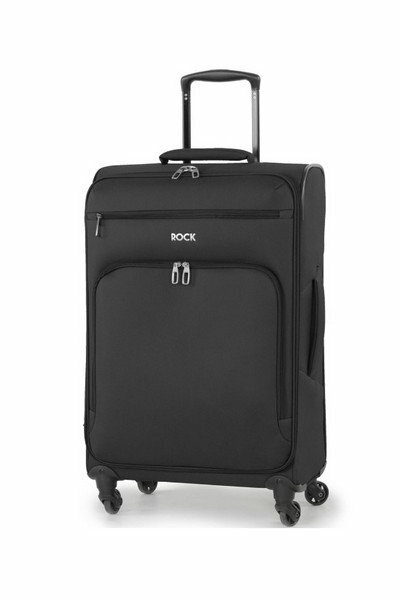 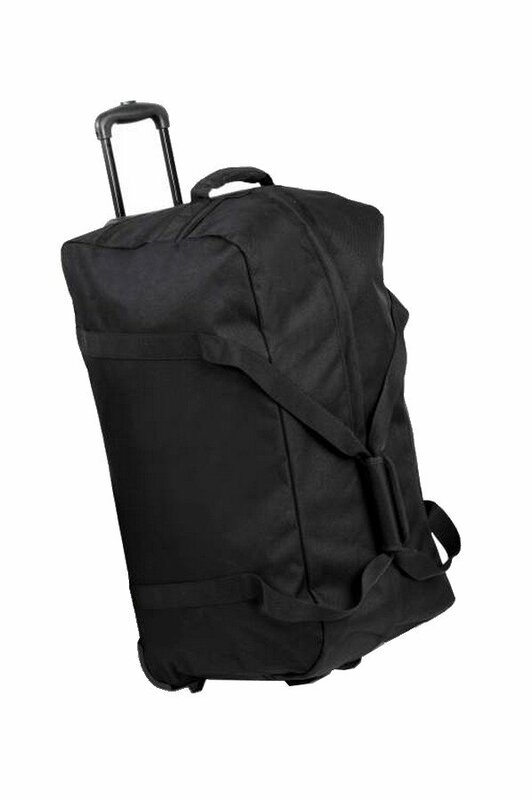 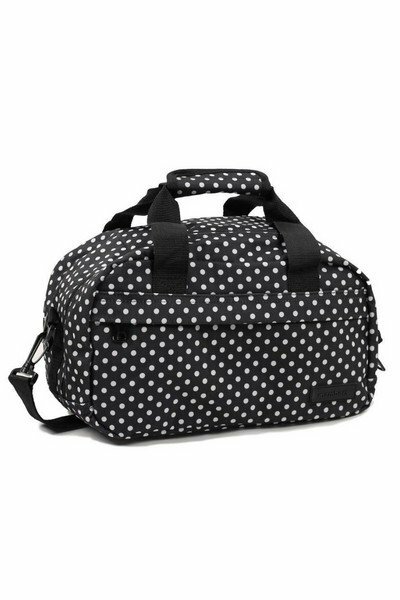 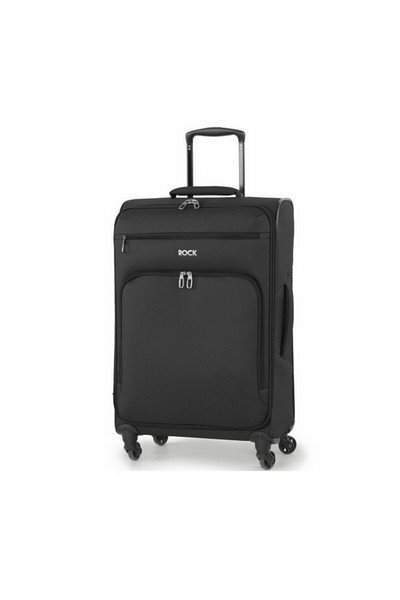 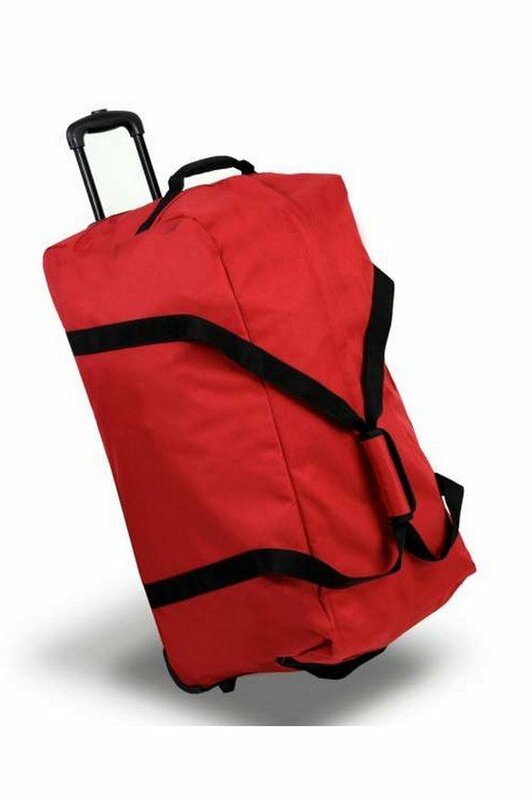 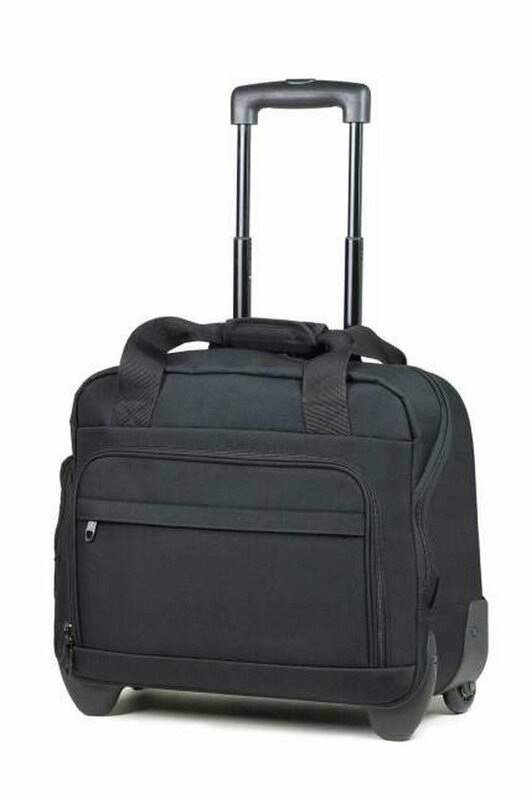 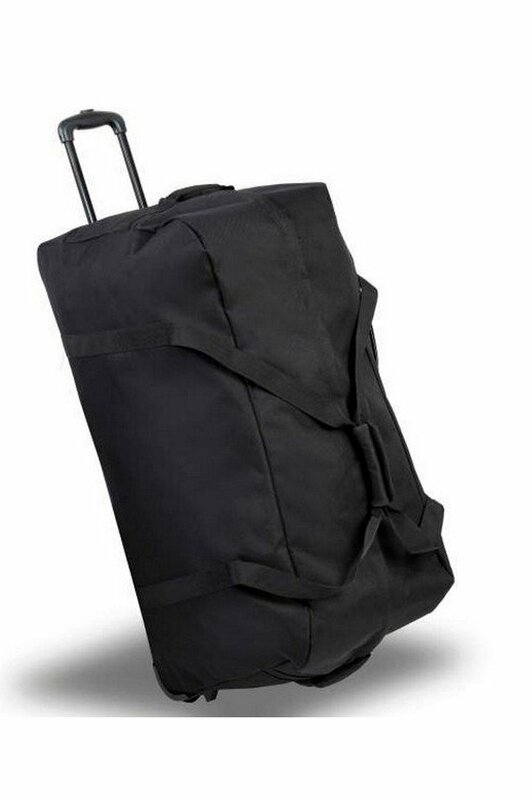 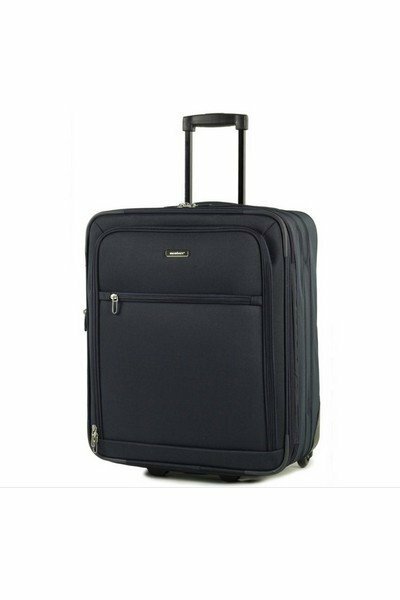 Rock Luggage have been manufacturers and distributors of luggage, bags and travel accessories for more than 40 years. 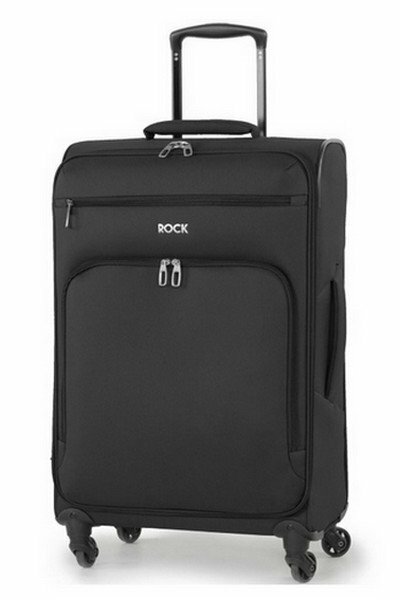 Rock Believe Luggage is not just about cases and bags. 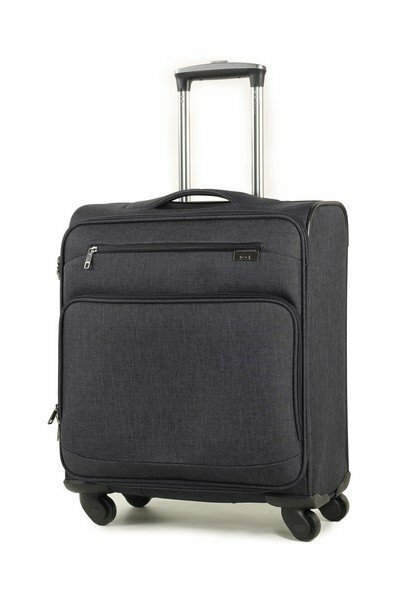 There are large emotional connections that surround travel; protecting your belongings, enjoying your travel, experiencing new things and even how we look and how this makes us feel. 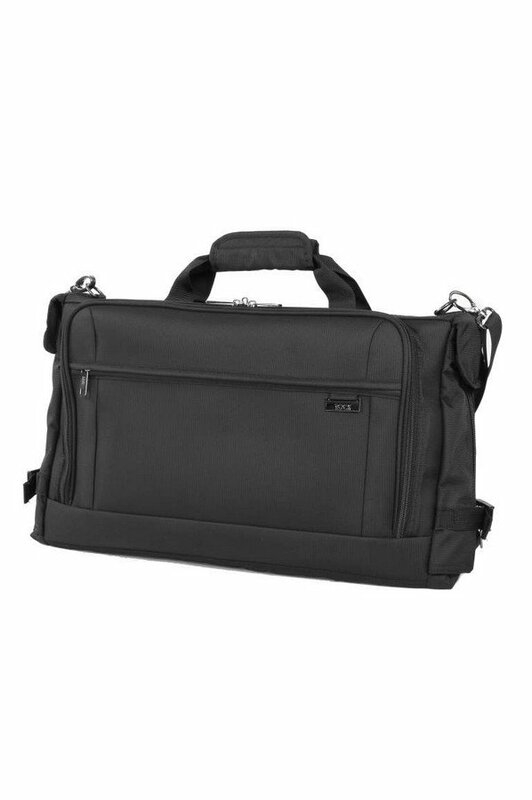 Rock embrace that philosophy as individuals and as a business and they want to help everyone they come into contact with to do the same.